Below are some FAQ and info which may be of use to you. If your question is not answered here, please email us using the Contact Us form to the left of the screen and we will be more than happy to answer any questions you may have. What if I need my order quickly? 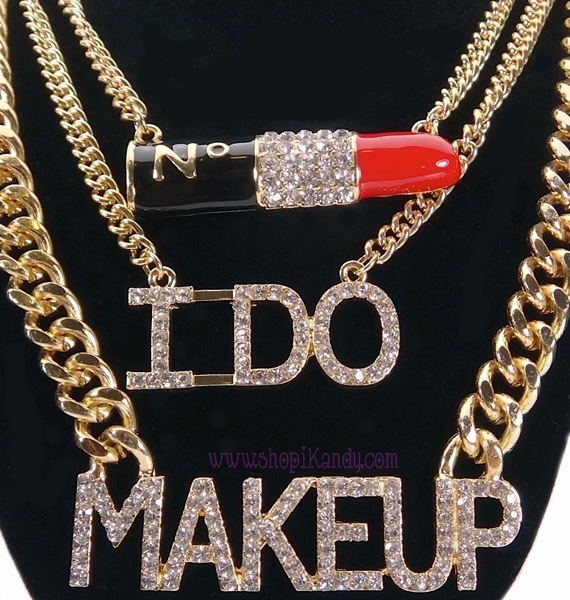 How Should I Care For My Fashion Jewelry? What Size is My Necklace? What kinds of clips do you offer for your hair bows? We now offer you the option to upgrade your shipping!! If you need your items by a certain date, please let us know at the time you place your order (under special instructions) or by contacting us via email at customer_service@shopiKandy.com after you check out, be sure to include your order number. When you choose to upgrade your shipping, then your order is automatically moved ahead of others for quick processing and shipping without any additional fees. Yes, we cannot be responsible for lost or stolen packages. Please contact us to insure your package for a small fee. We pay extra to provide tracking on all of our packages. We are able to see when a package has been delivered and how long it took to get to its destination. If your package has not arrived within a reasonable time, please contact your post office first to find out if your package is waiting for you there. Virtually every "missing" package is safely awaiting pickup at your neighborhood post office. ALL SALES ARE FINAL. Please be sure you are ordering what you want. If a return or replacement is given, there will be a 20% re-stocking fee and we will give you STORE CREDIT or product replacement (If available). S&H is NON-Refundable. - Store your fashion jewelry in a jewelry box, with a moisture-absorbing product like 3M's silver protector strips or the small silica packets that typically come packaged with suitcases and shoes. If you don't have access to moisture-absorbing materials, make sure each jewelry piece is thoroughly dry, then seal it into a ziplock plastic bag for storage. - Minor tarnish can be buffed off with a jewelry polishing cloth, but cleaning heavy tarnish may also remove some gold or silver plate from the piece, so go easy. 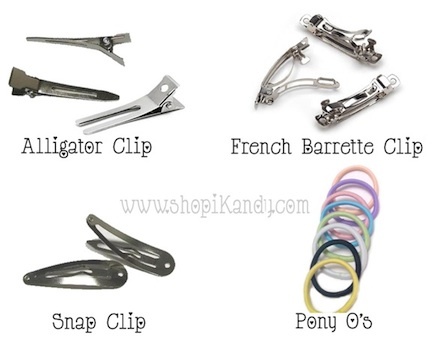 iKandy offers a choice of French barrette clips, single or double pronged alligator clips, snap clips and pony O's. Generally lined single prong alligator clips are best for infant and baby bows due to their very fine hair. Double pronged clips are preferable for bigger sized bows, especially the layered kind. 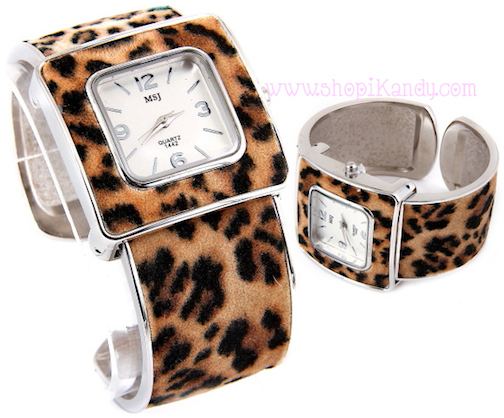 The alligator clip is a very versatile style clip because you can clip it to headbands, purses, clothing and even shoes. French barrette clips work well with medium to thick hair.